The heart buckle is a very popular rhinestone buckle. It suits a 10mm satin ribbon. It contains 16 sparkling a grade diamantes, encased in an brilliant silver metal body. 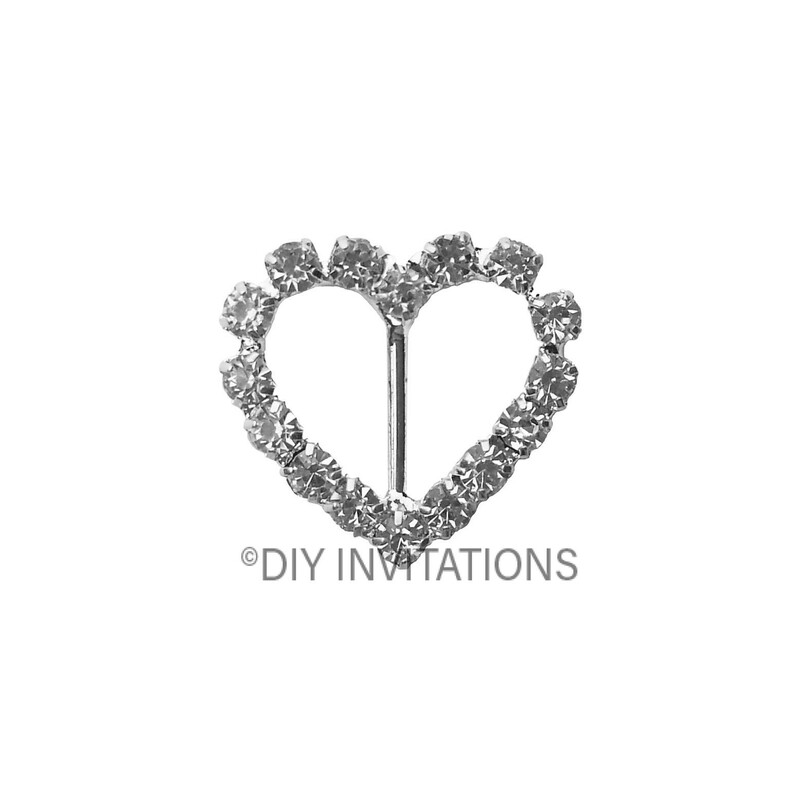 The diameter of our heart buckle is approximately 15mm.The heart buckle is a very popular rhinestone buckle. It suits a 10mm satin ribbon.